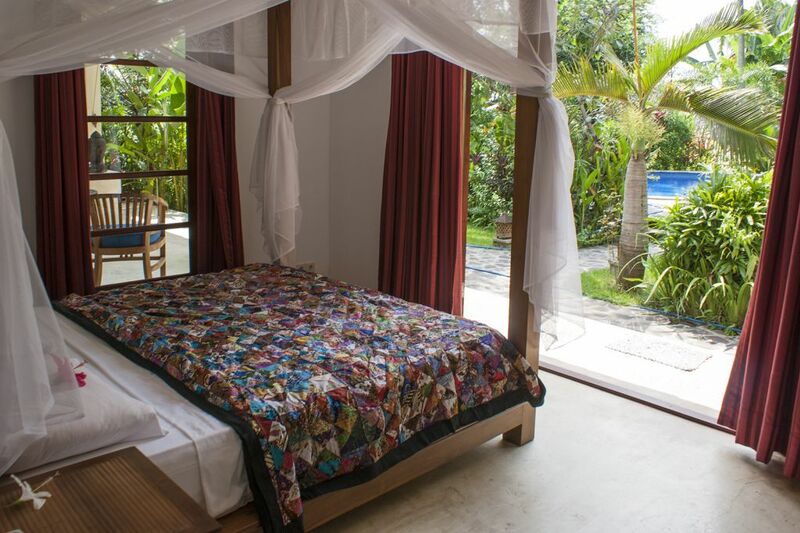 Villa Padma is located on the outskirts of the village Kalibukbuk, where the Dolphin Statue is, the center of Lovina, North Bali. After about 3 minutes on the scooter, you can sit on one of the many outdoor cafes at the seaside or you can wander around the shops and restaurants, of which there are many. There is a guestbook in the villa with a list of restaurants that we personnally like best.